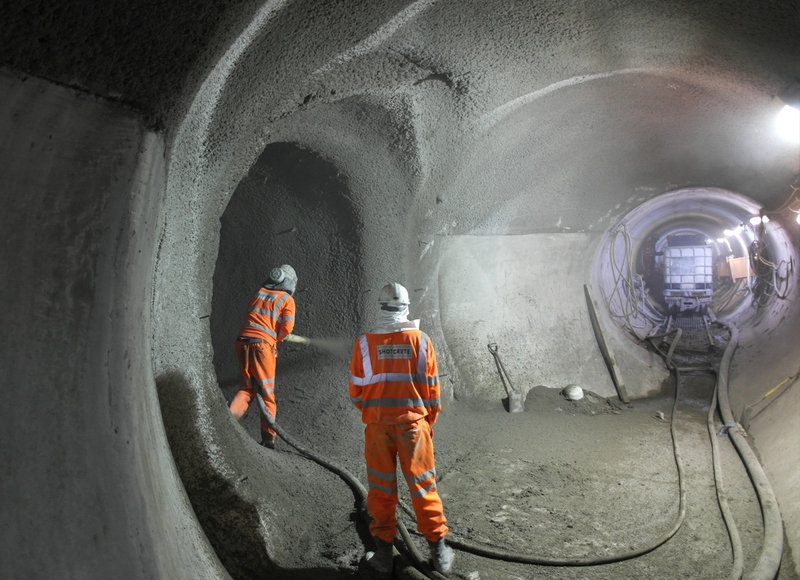 Shotcrete Services Ltd provided supply and labour plant and materials to excavate and construct sprayed concrete enlargements within existing 2.85m ID tunnel. 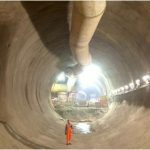 These included two enlargements up to 6metre diameter were formed one for launching of TBM. 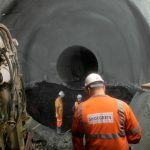 Works involved constructing a 3m diameter sprayed concrete-lined shaft 15m deep within and below an existing live substation in poor ground conditions.